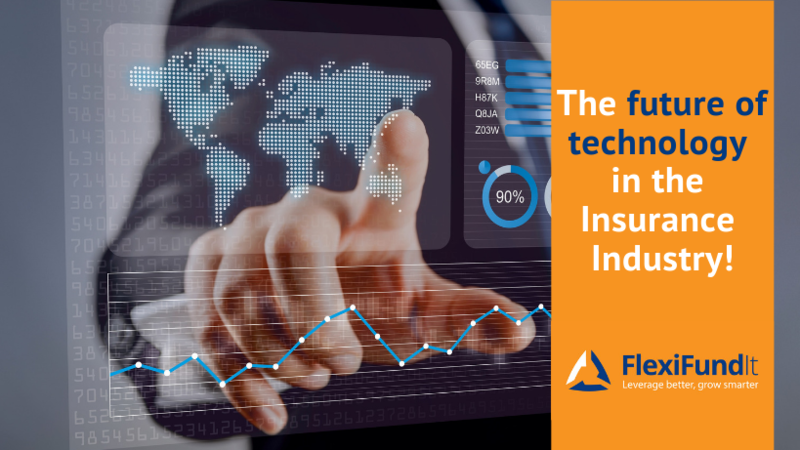 Technology development has become a rat race, and Artificial Intelligence (AI) is rapidly becoming the centre of a global power play, especially in the insurance industry. According to Business Insider, Artificial Intelligence will revolutionise the insurance industry within the next few years and here is an example of what the future looks like for the industry. Imagine it’s a new day not very far in the future. You wake up; your wristwatch has recorded how long you’ve slept and monitored your heartbeat and breathing. You drive to work; car sensors track your speed and braking. You pick up some breakfast on your way, paying electronically and the transaction and calorie content of your meal are recorded. You’re talking to a chat-bot. The reason it “knows” so much about you, is because the insurance company is using artificial intelligence to scrape information about you from social media. It knows a lot more because you’ve agreed to let it monitor your devices in exchange for cheaper insurance premiums. The introduction of AI into the industry is going to transform the sector and dramatically improve the customer’s experience. It may even determine the cost of your car insurance depending on what route you drive each day. At FlexiFund It, we continually strive to have the most up to date technology available to our clients to ensure the best possible user experience. Get in touch with our team if you would like to learn more about Artificial Intelligence.